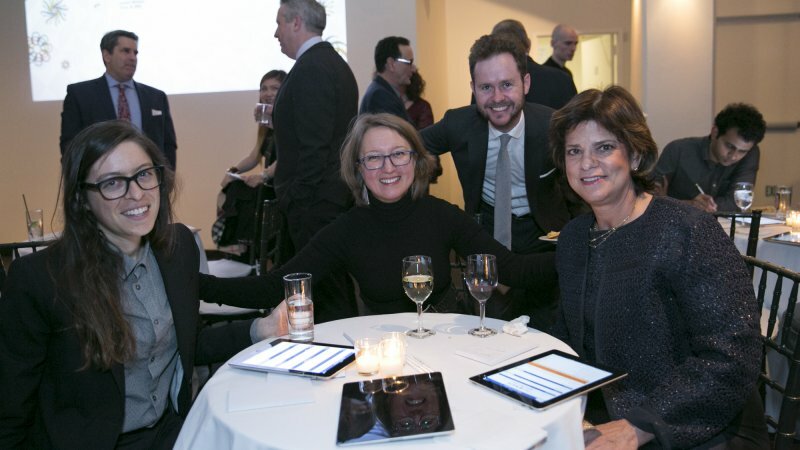 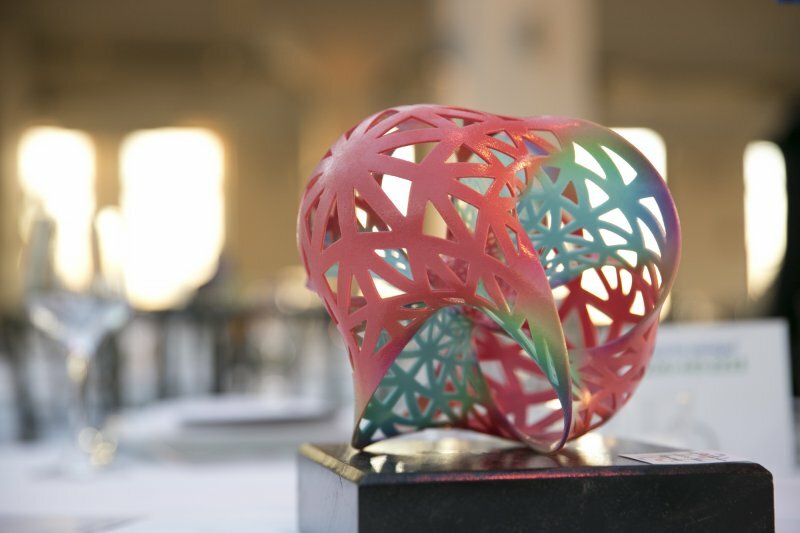 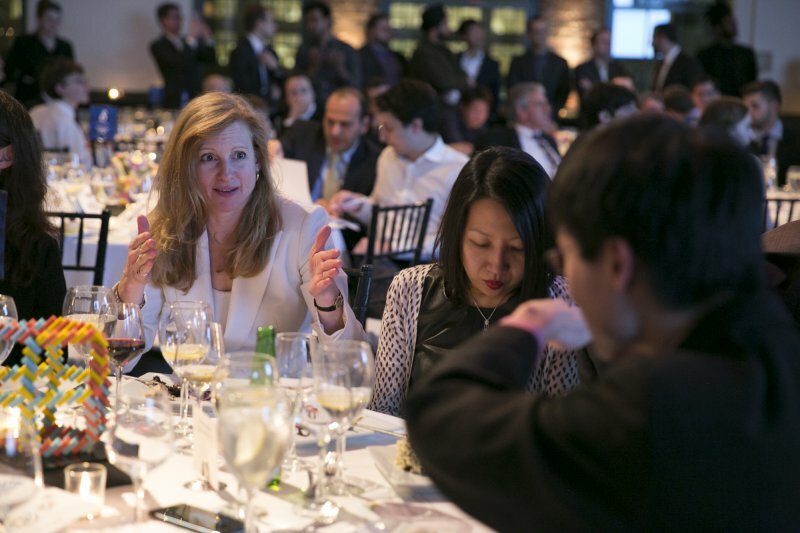 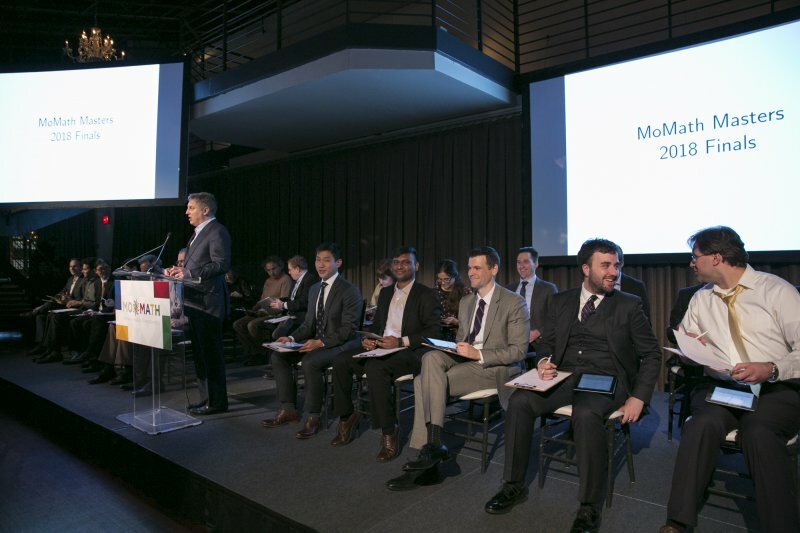 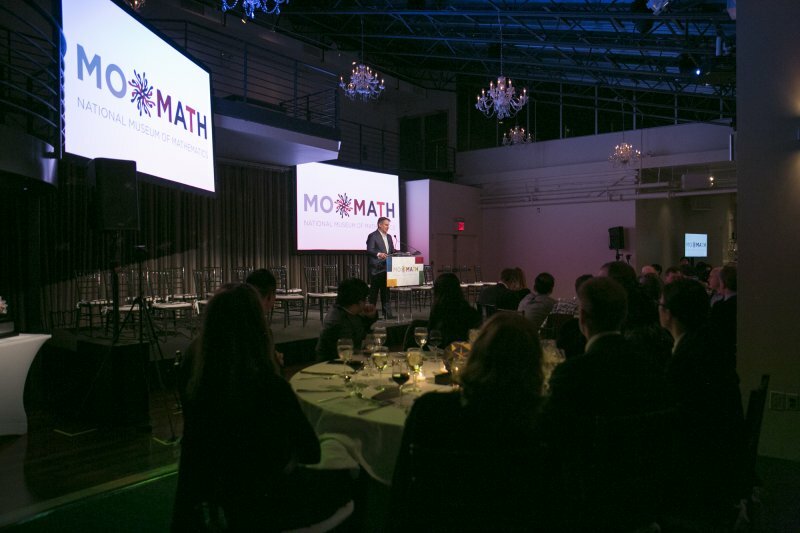 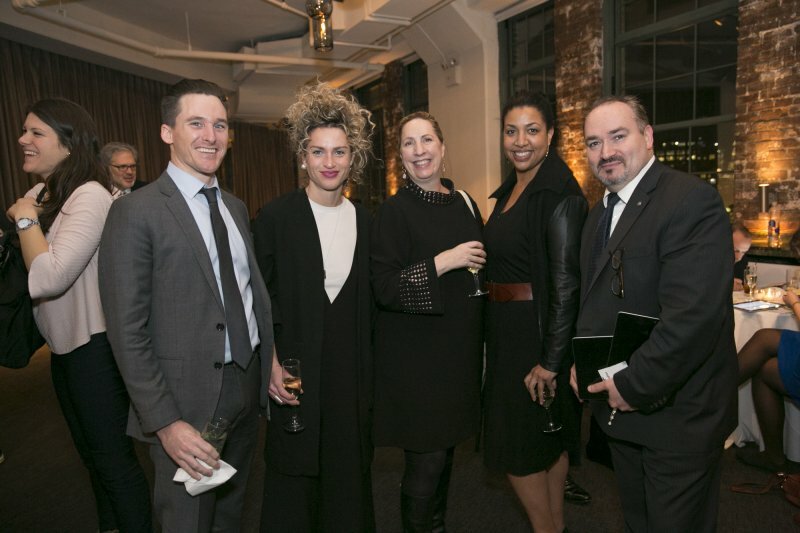 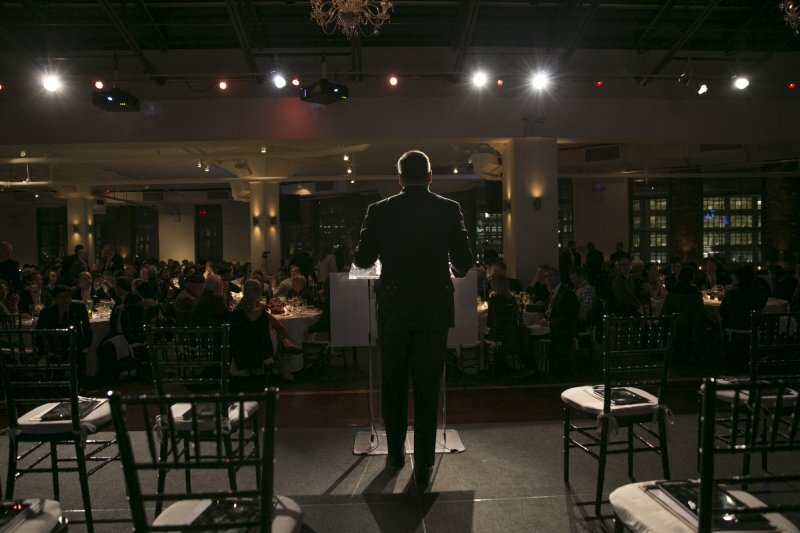 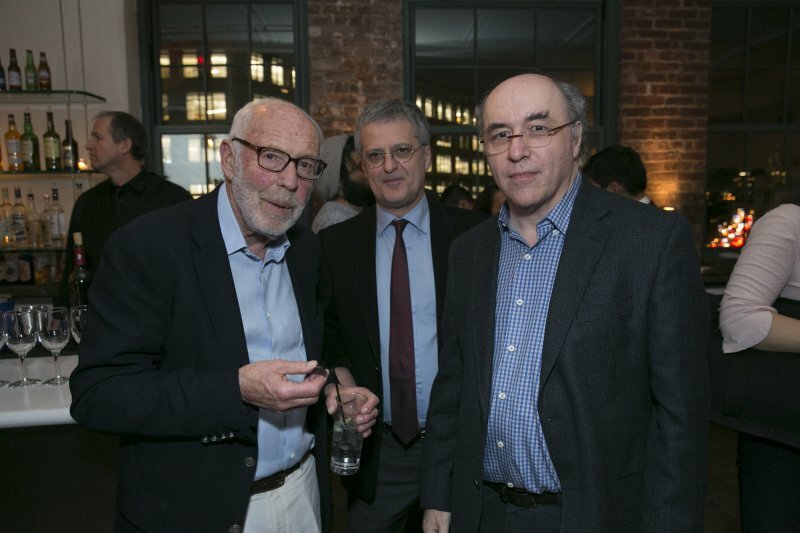 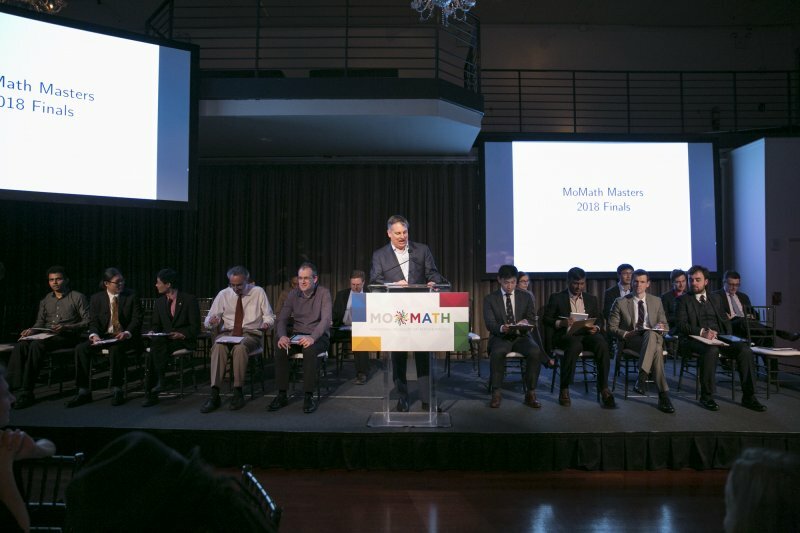 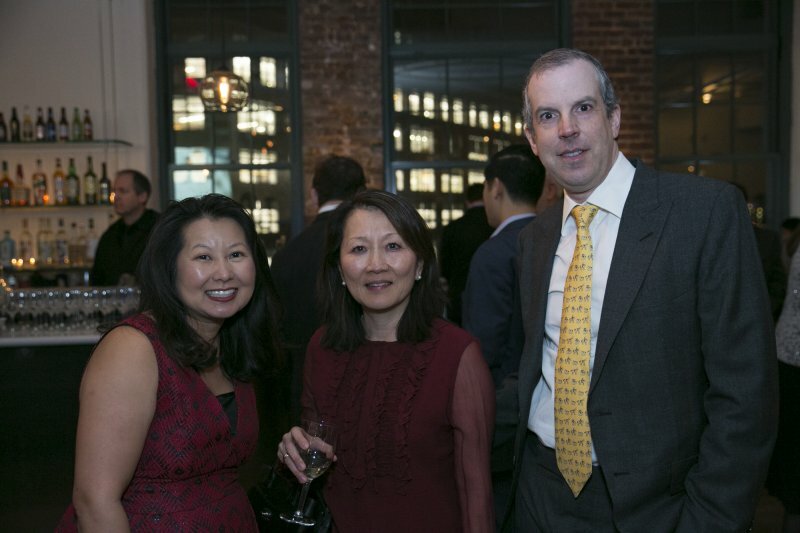 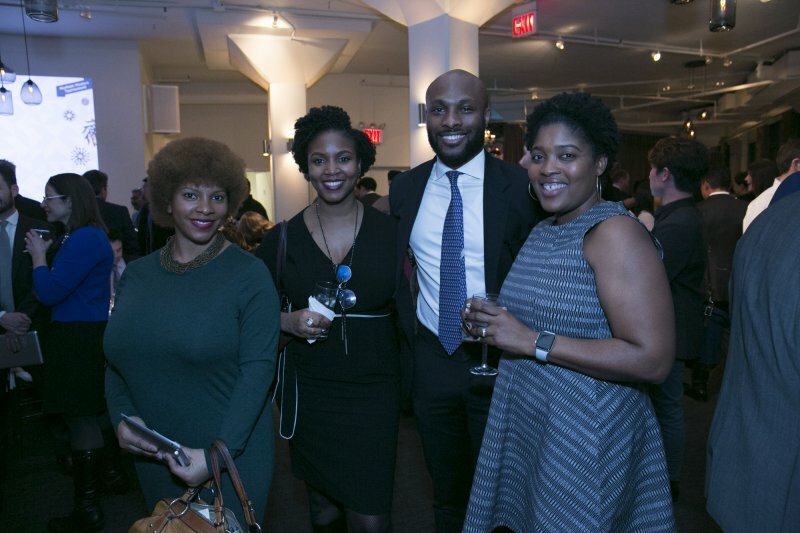 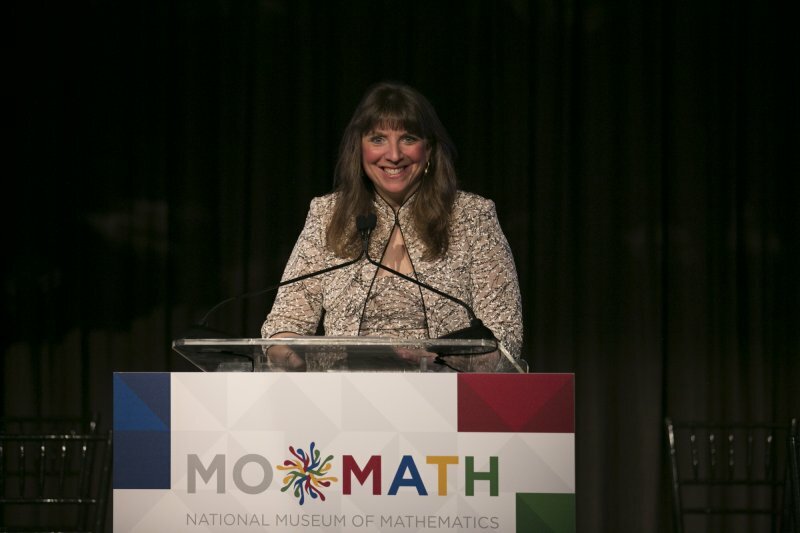 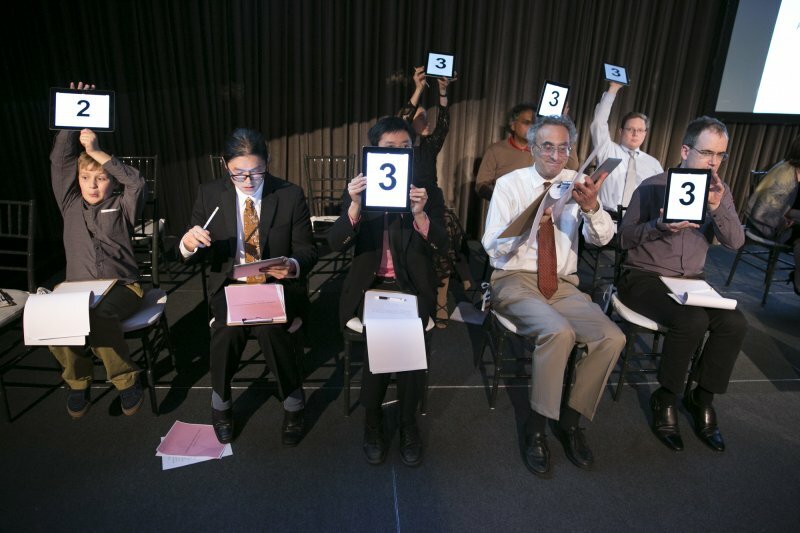 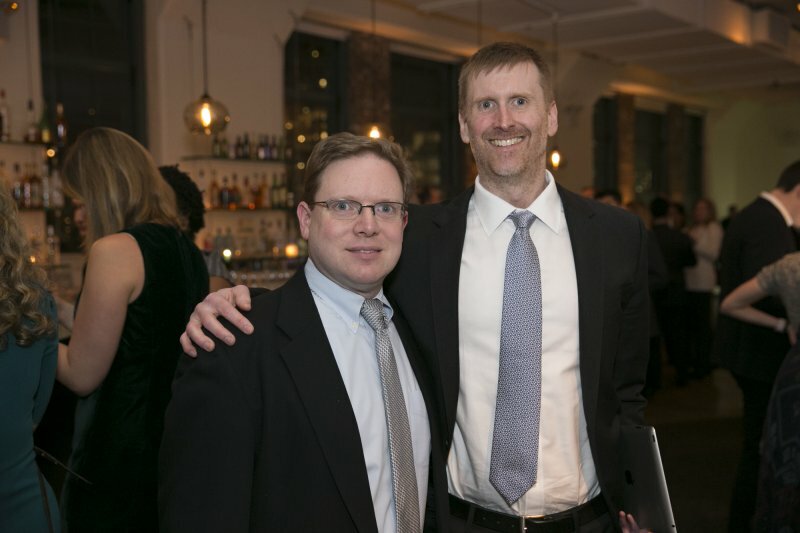 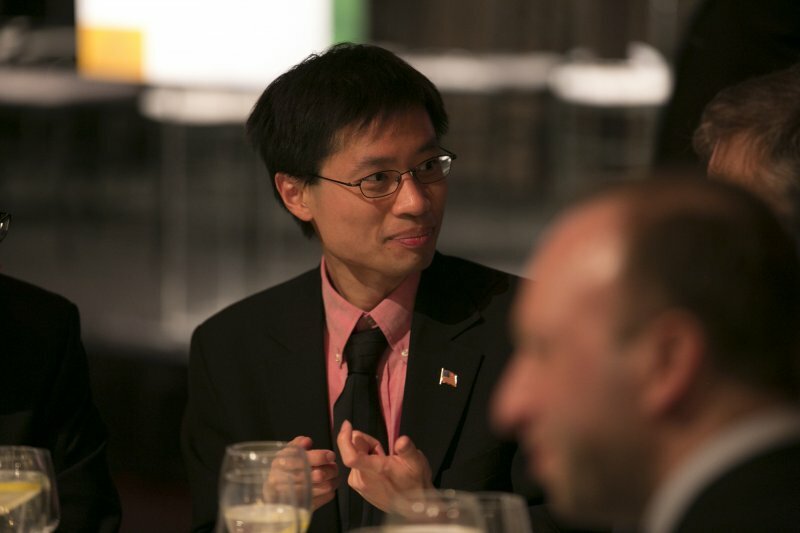 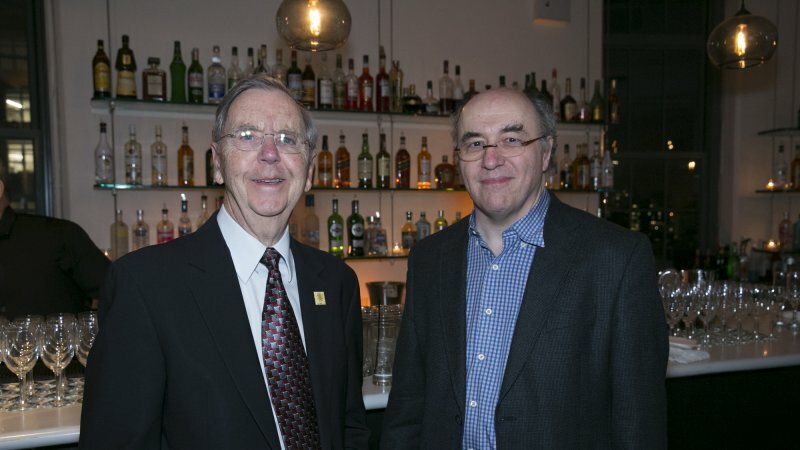 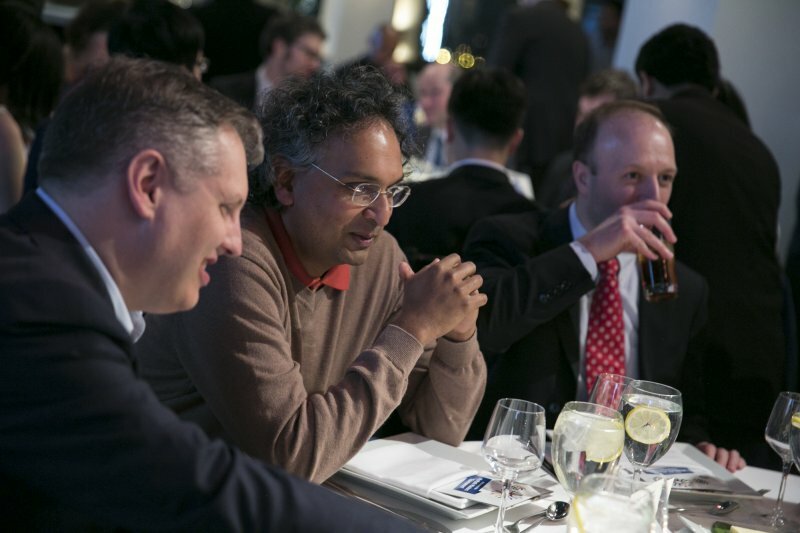 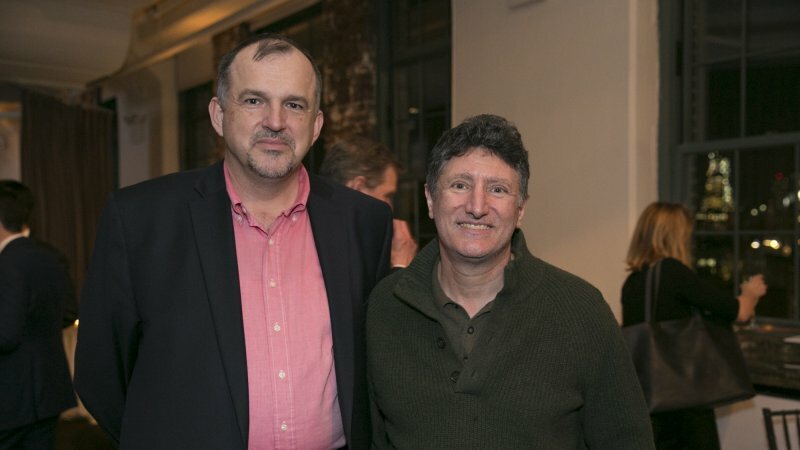 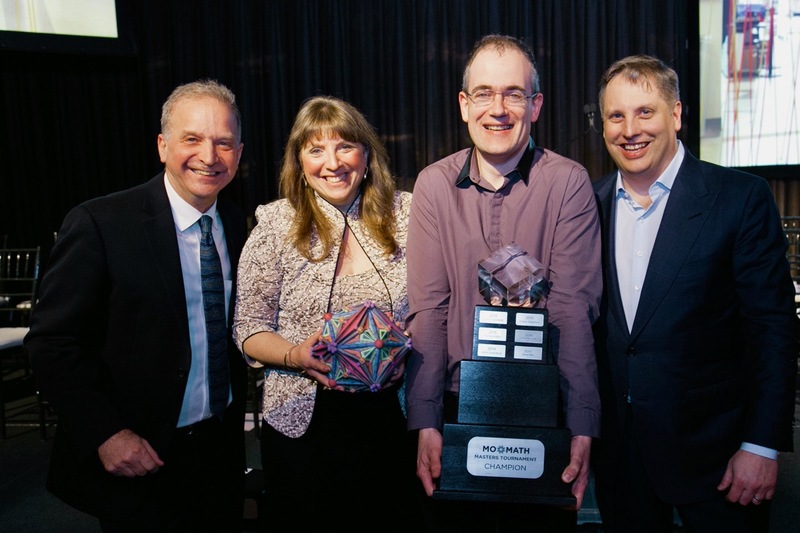 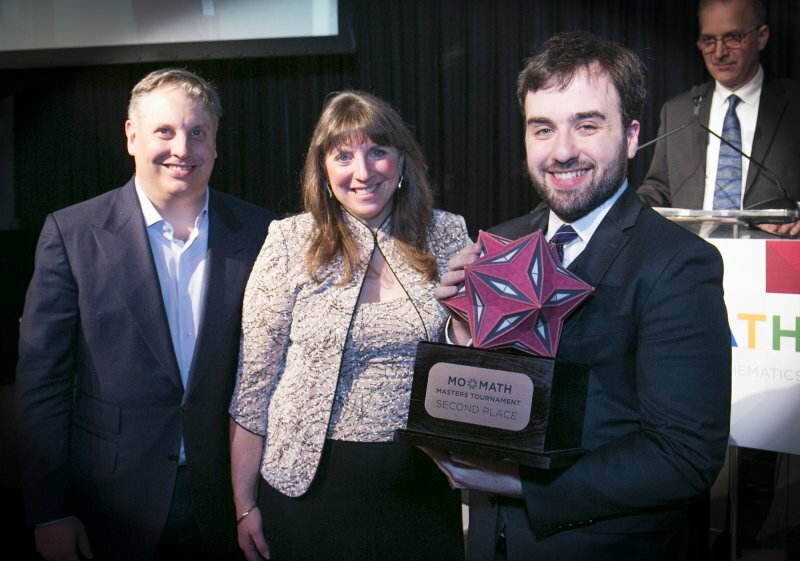 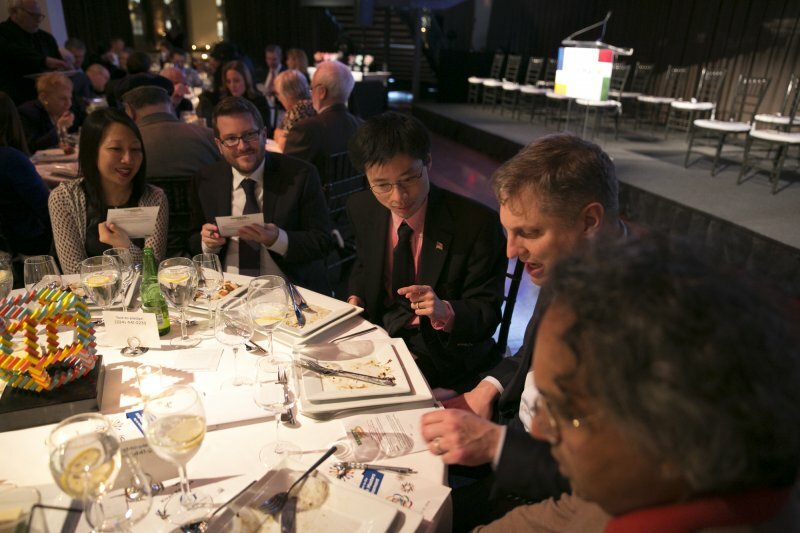 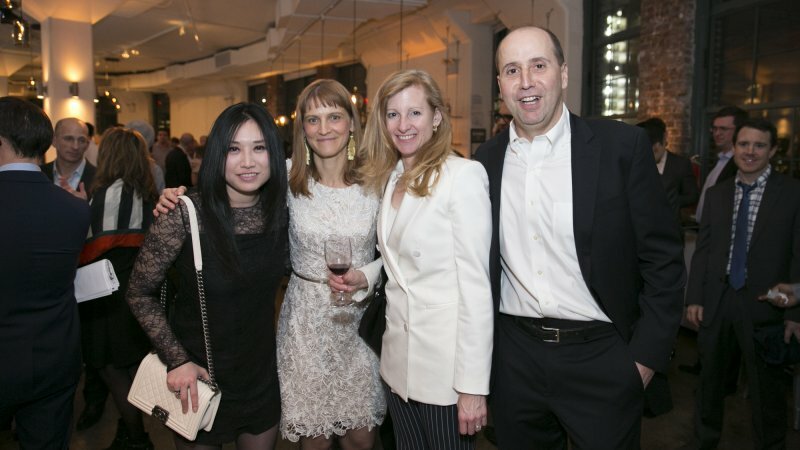 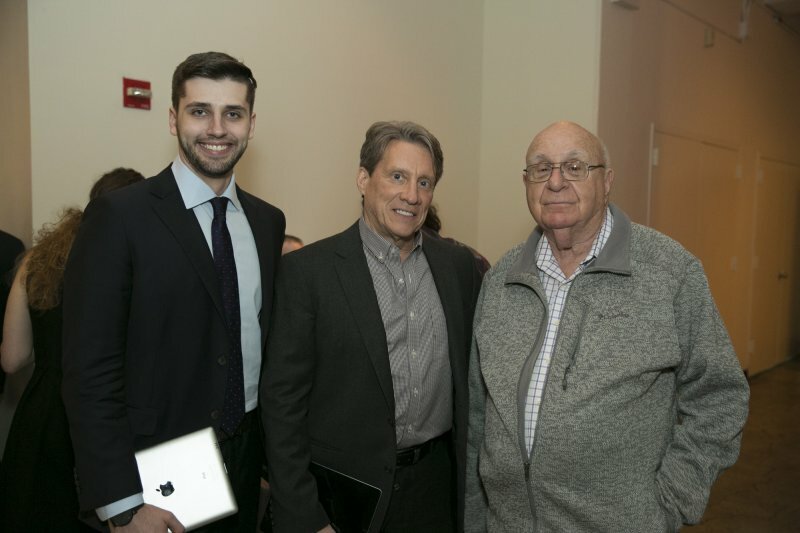 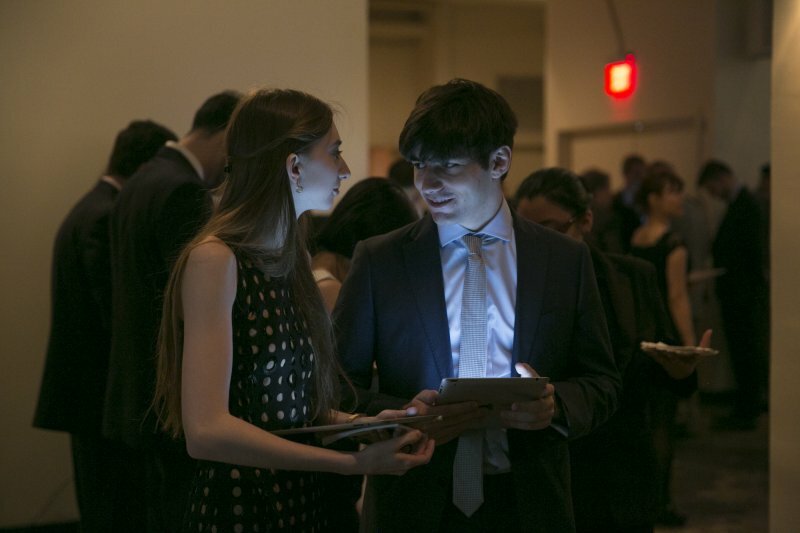 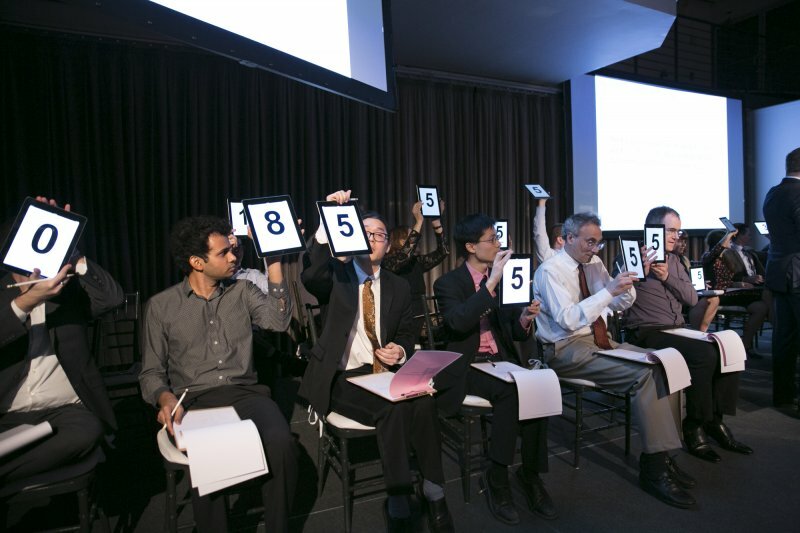 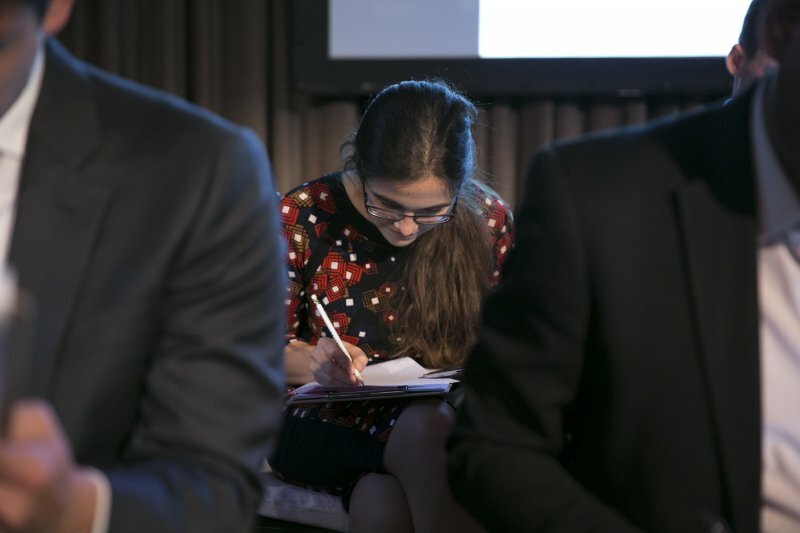 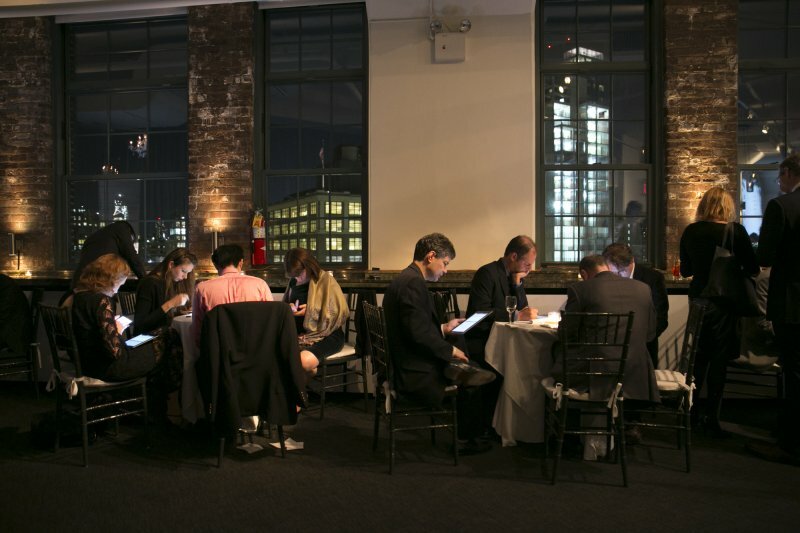 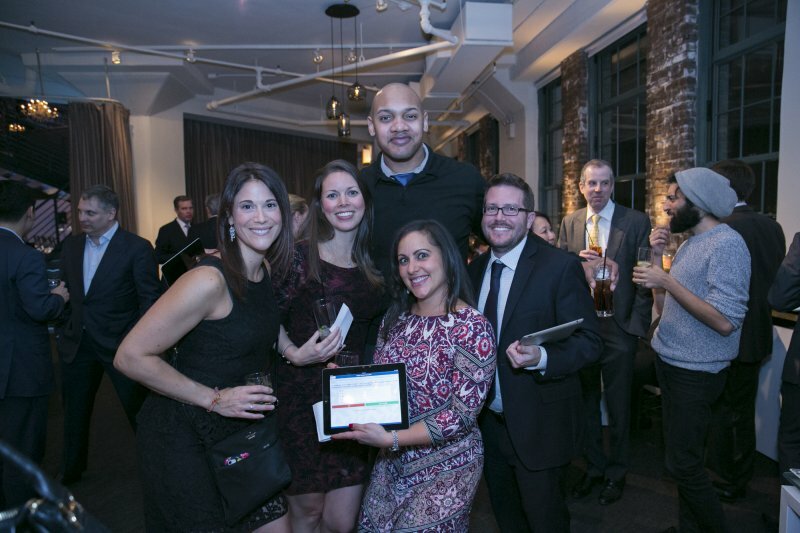 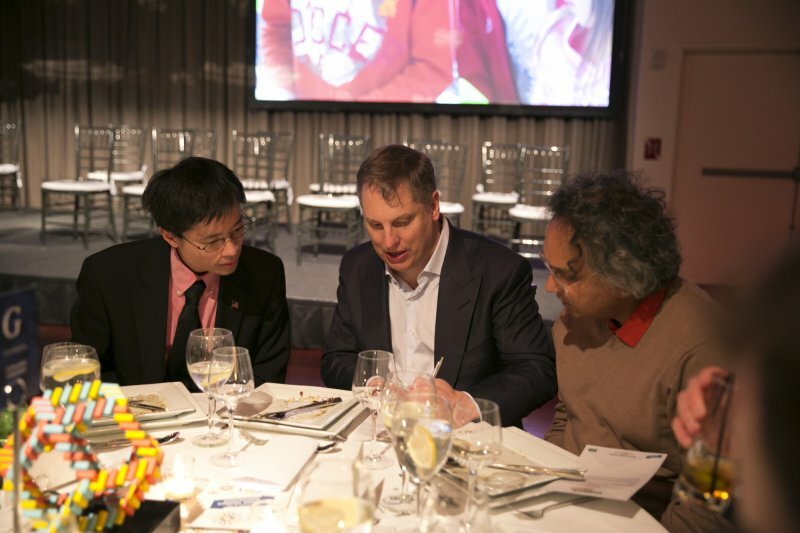 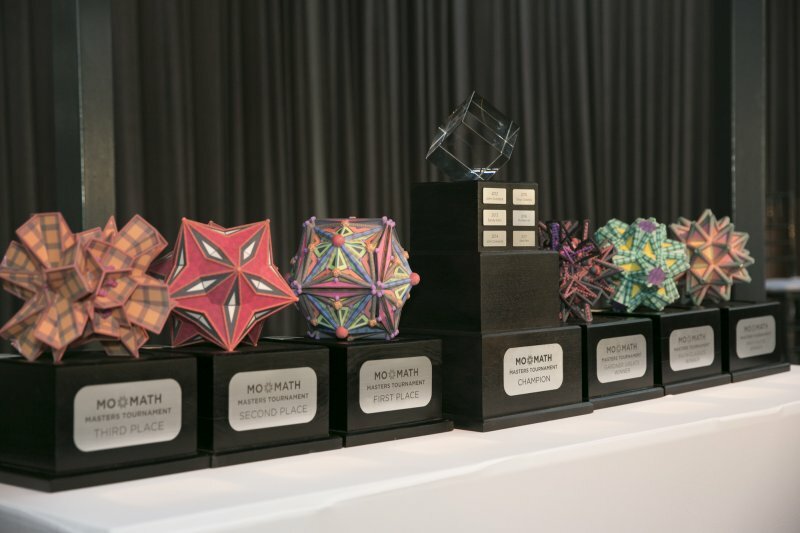 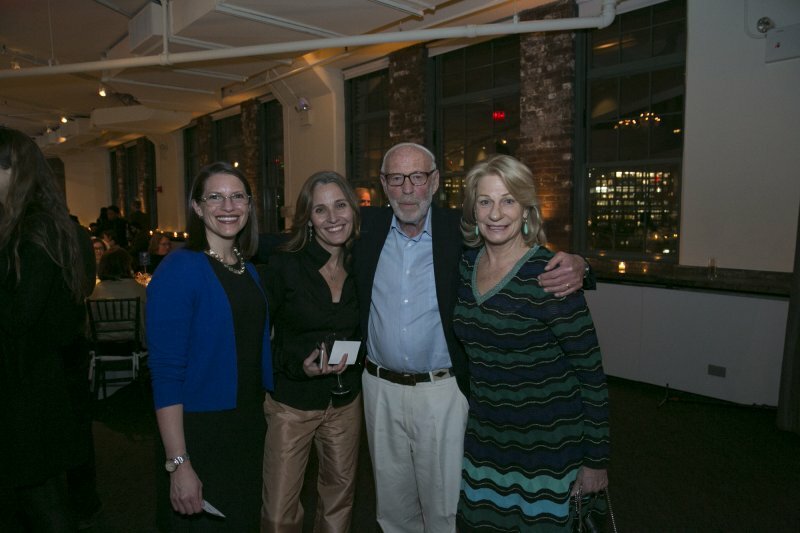 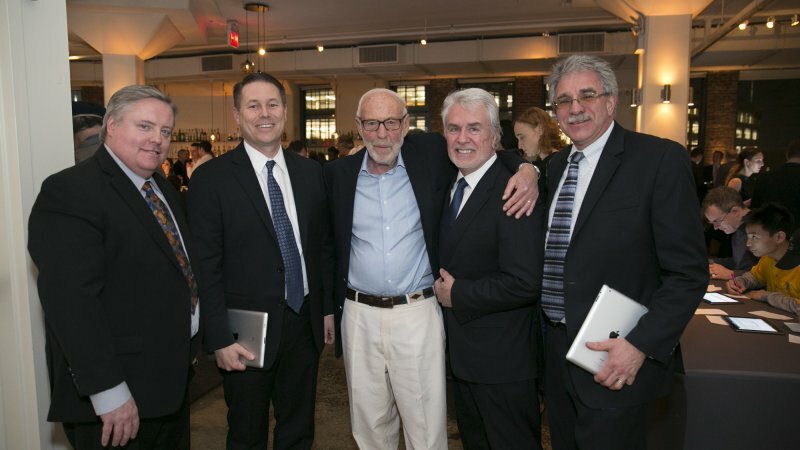 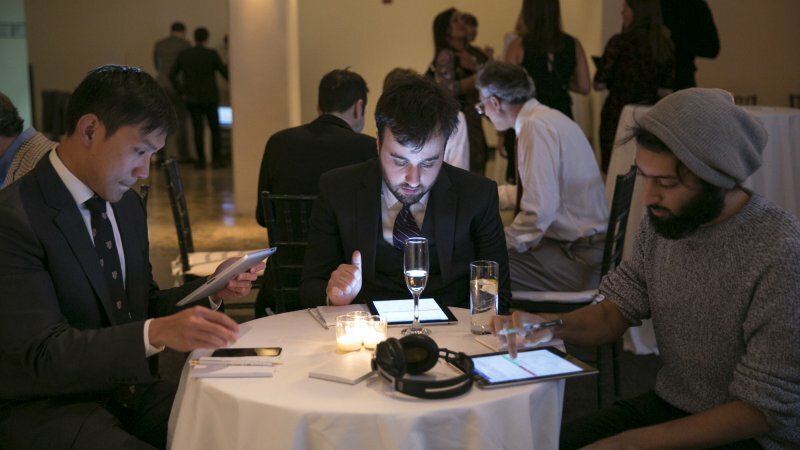 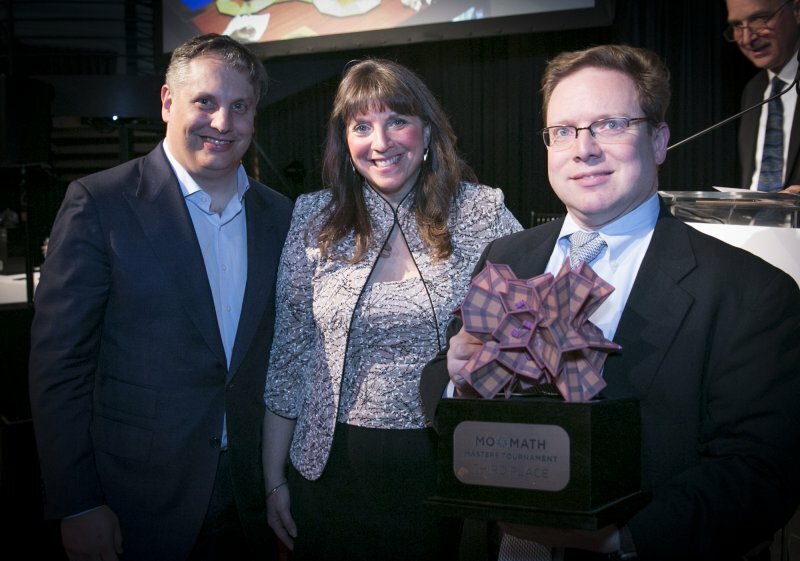 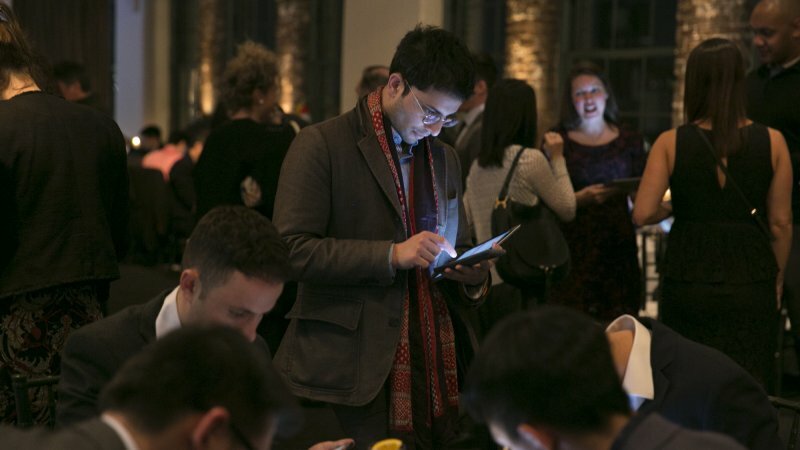 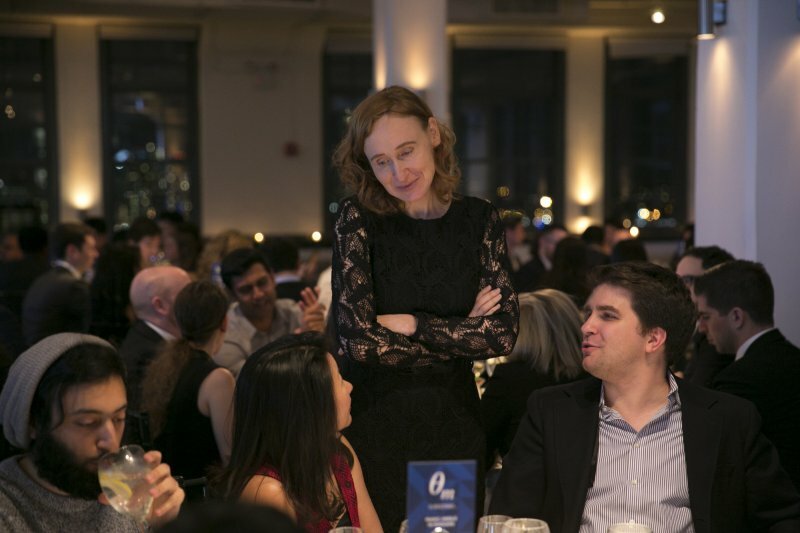 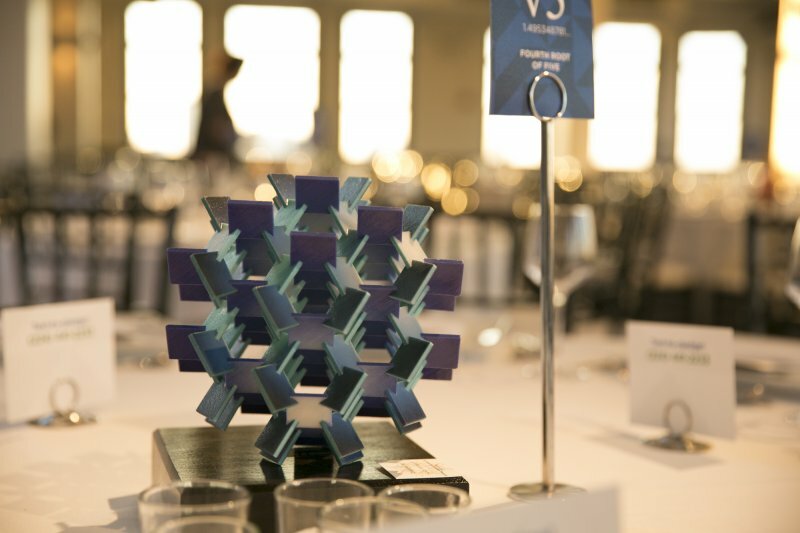 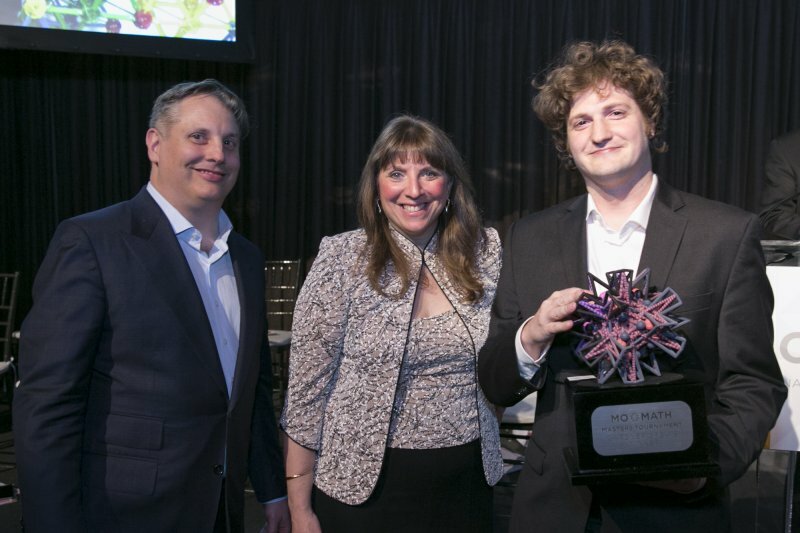 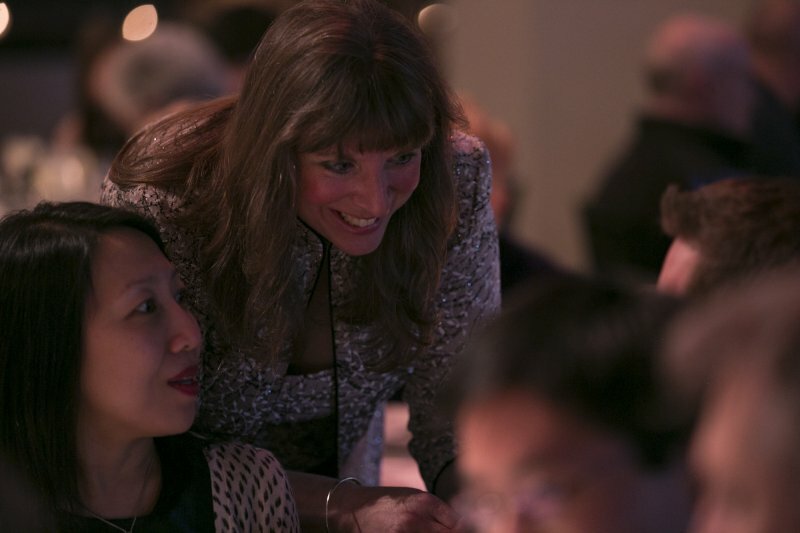 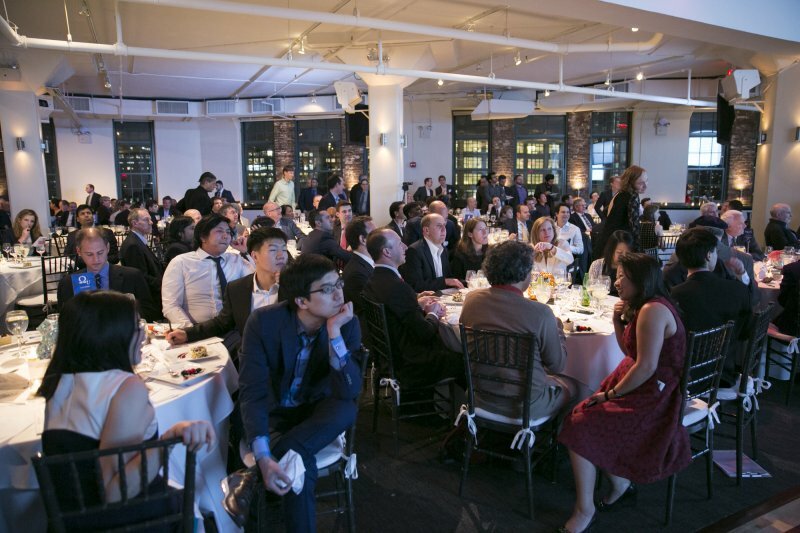 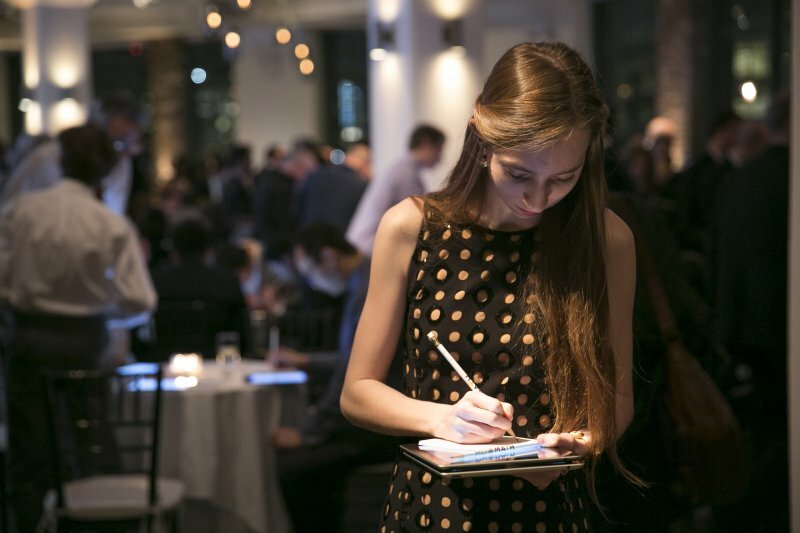 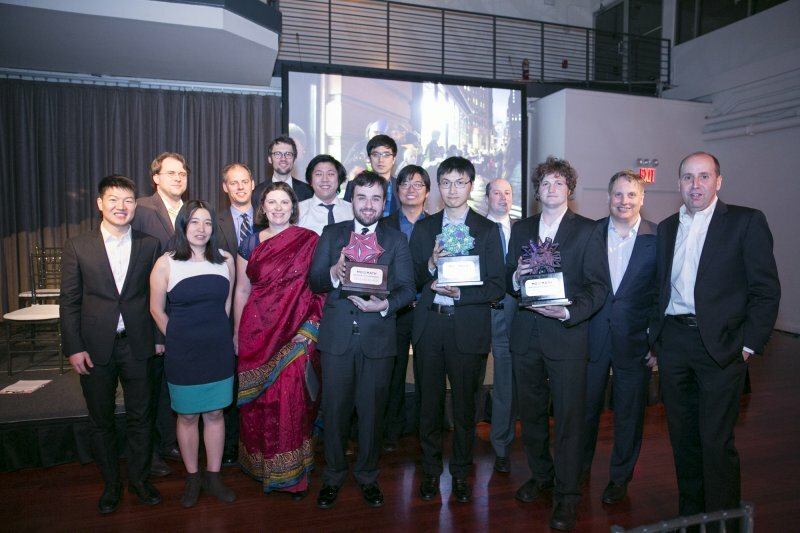 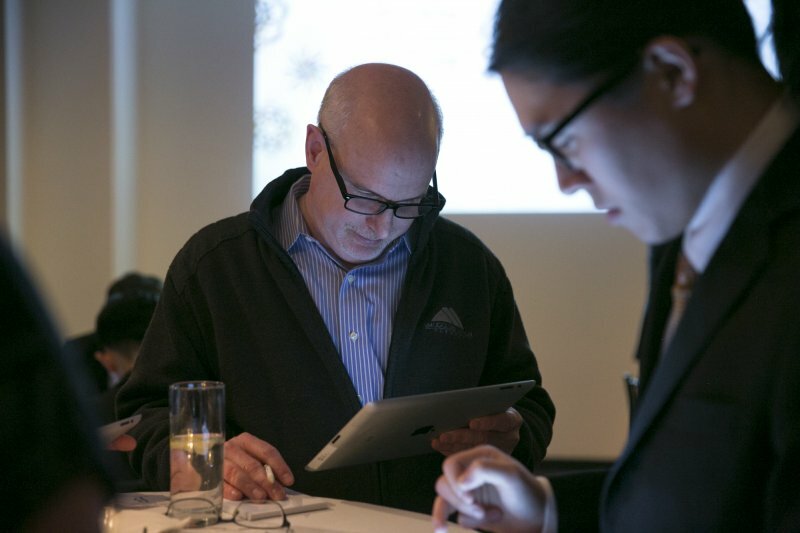 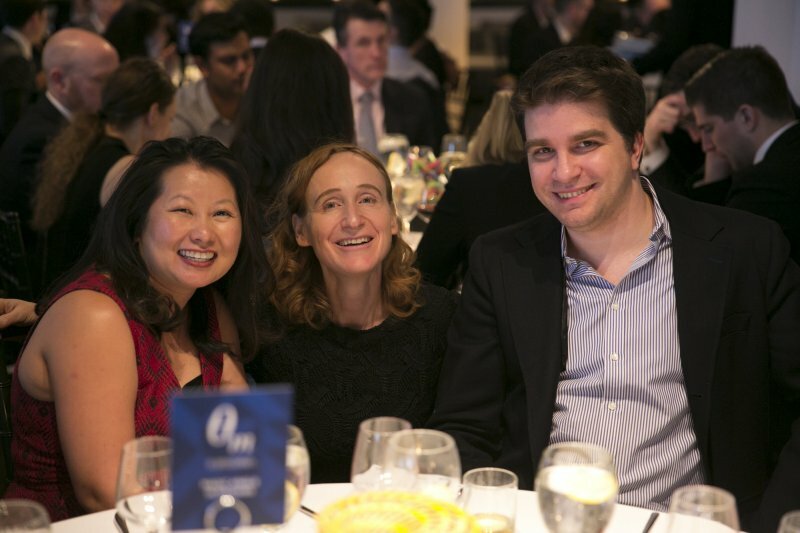 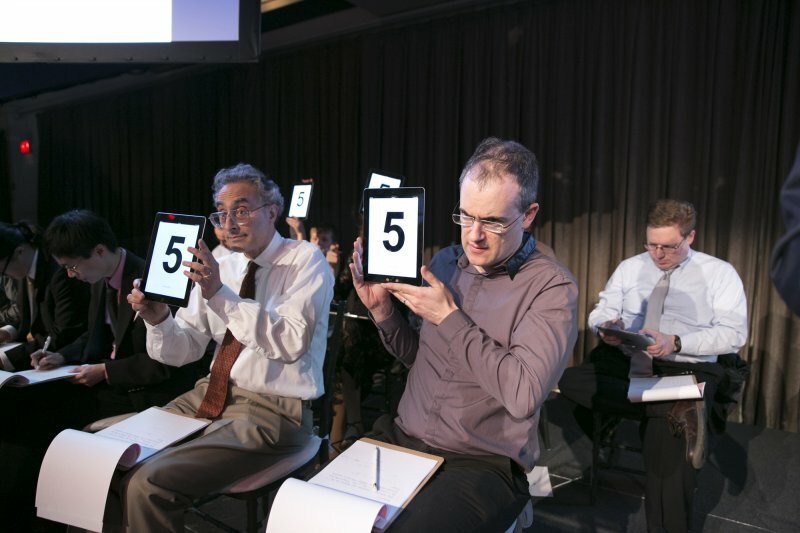 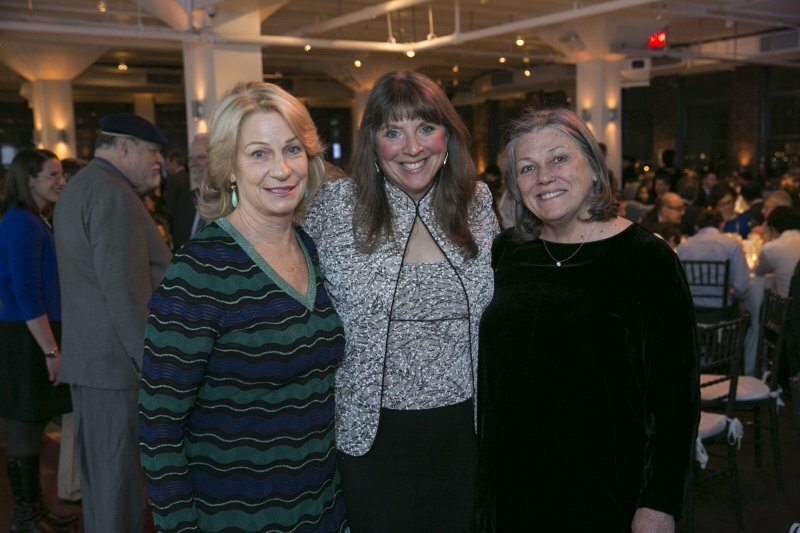 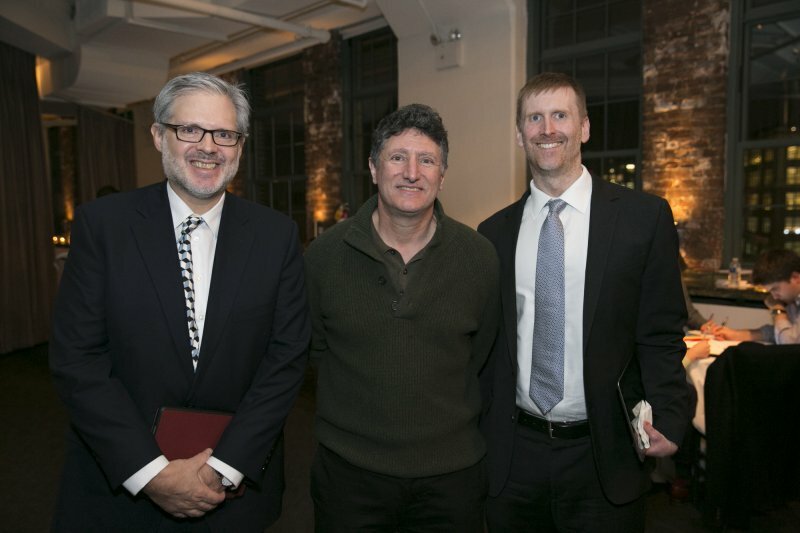 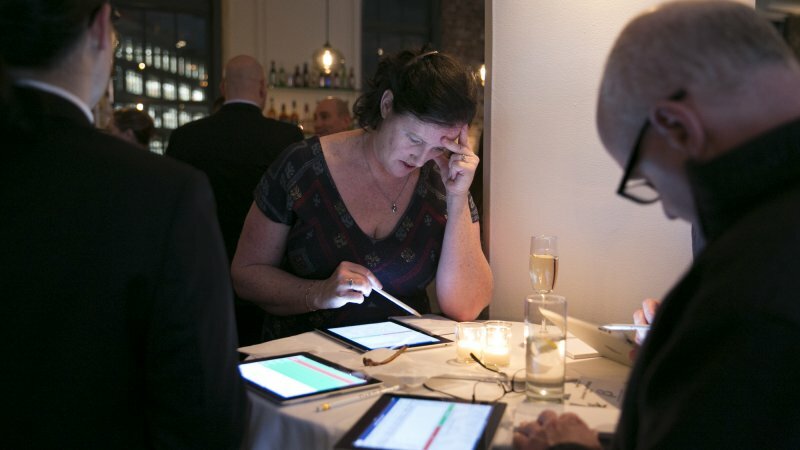 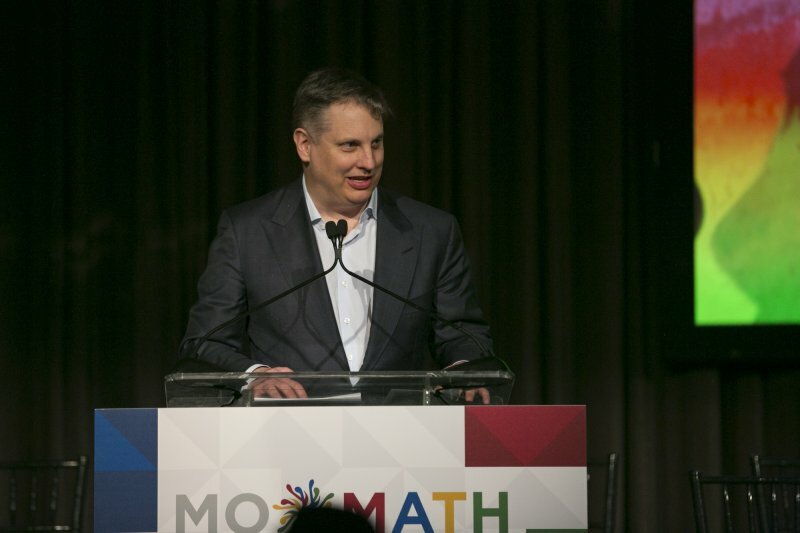 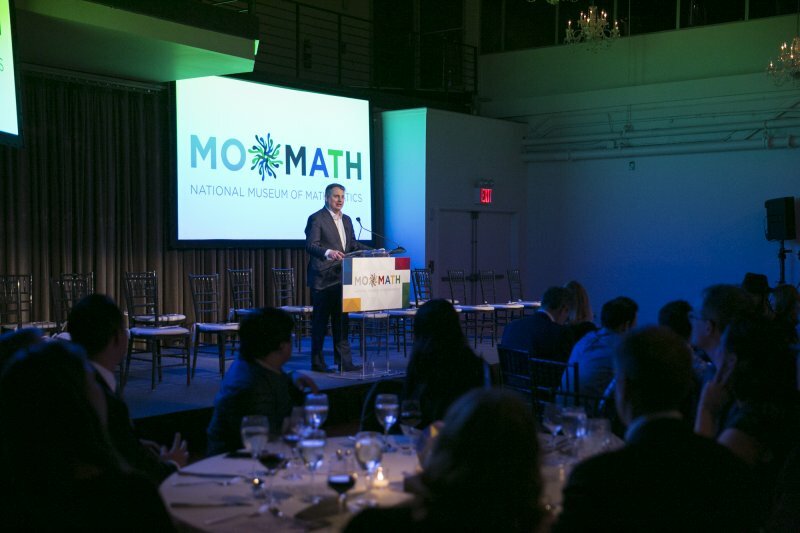 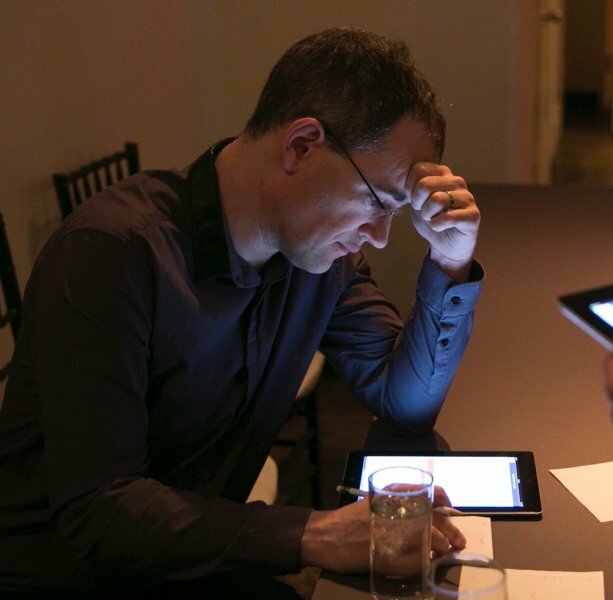 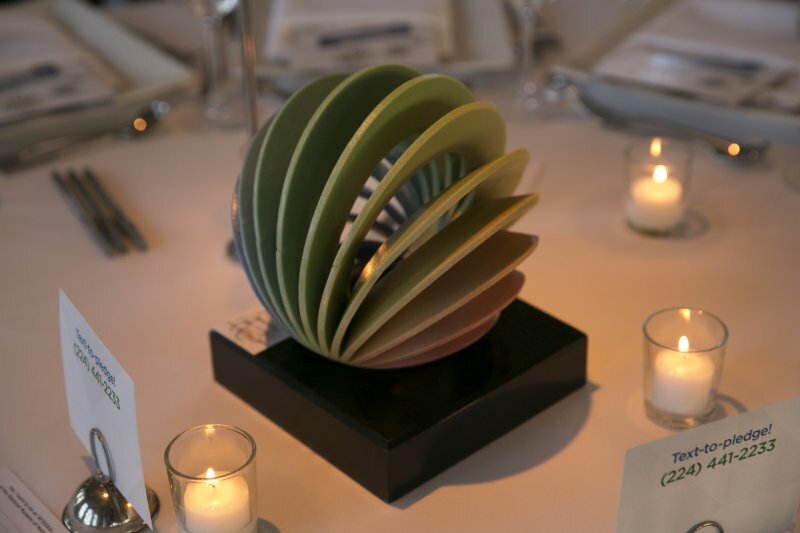 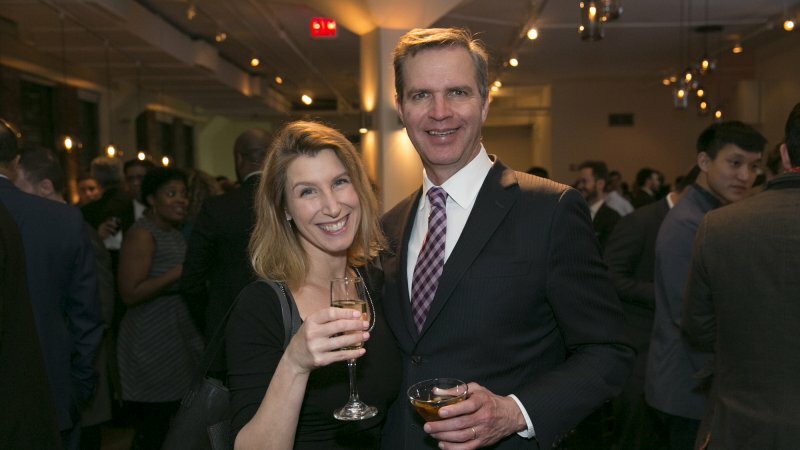 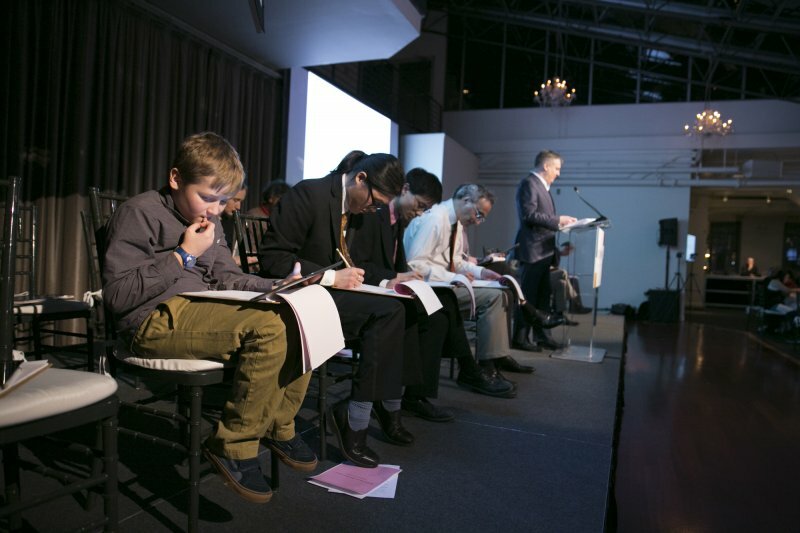 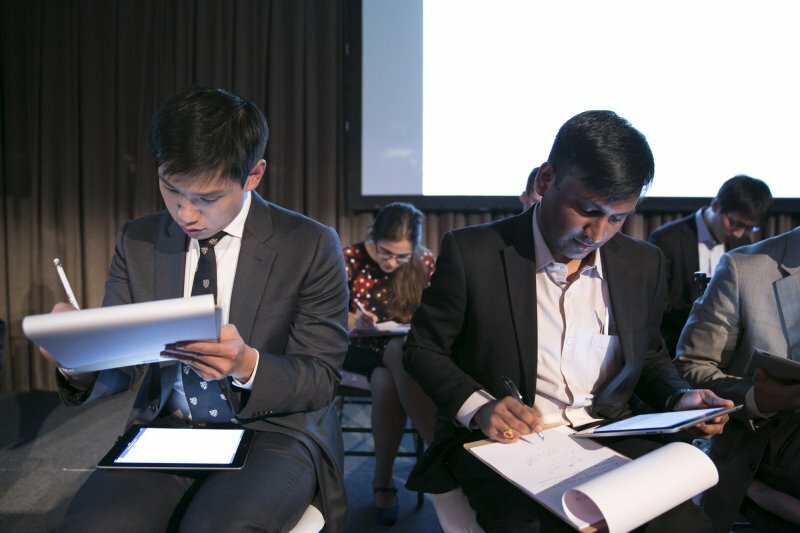 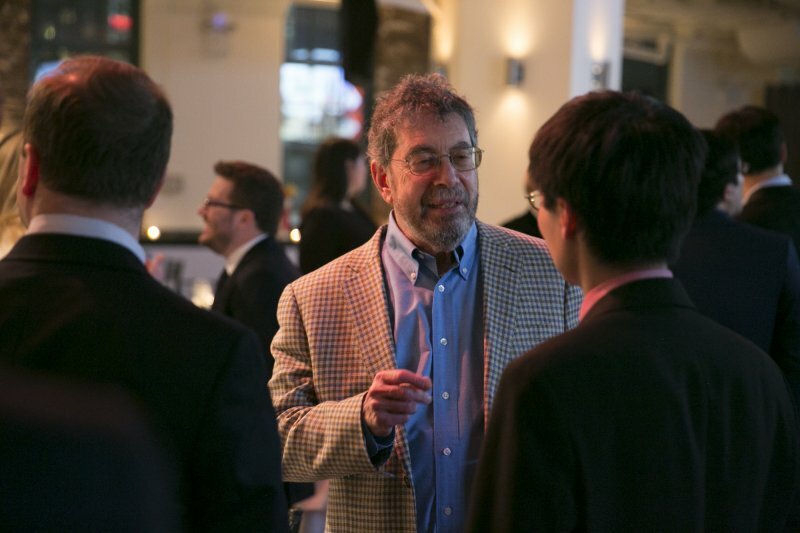 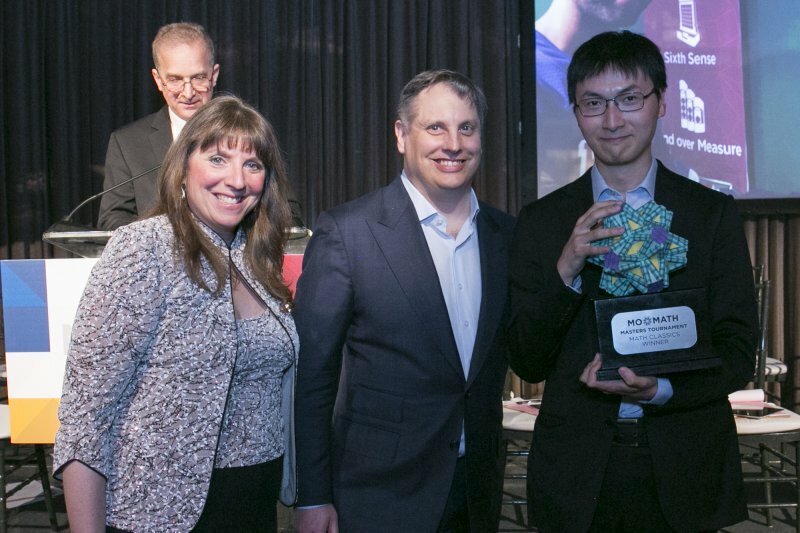 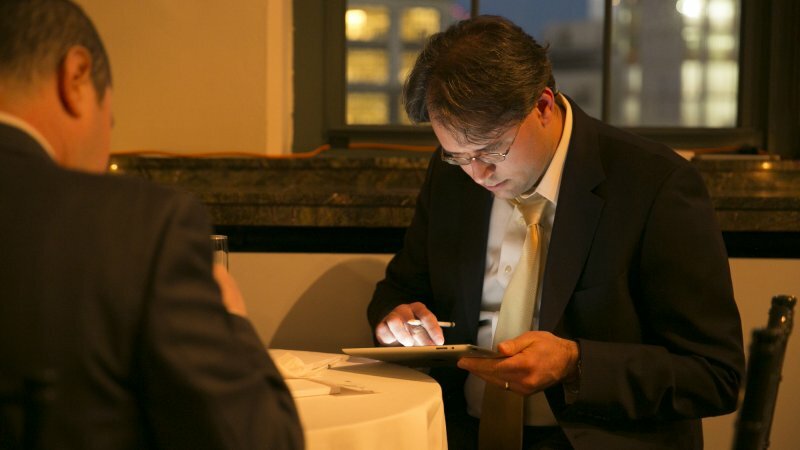 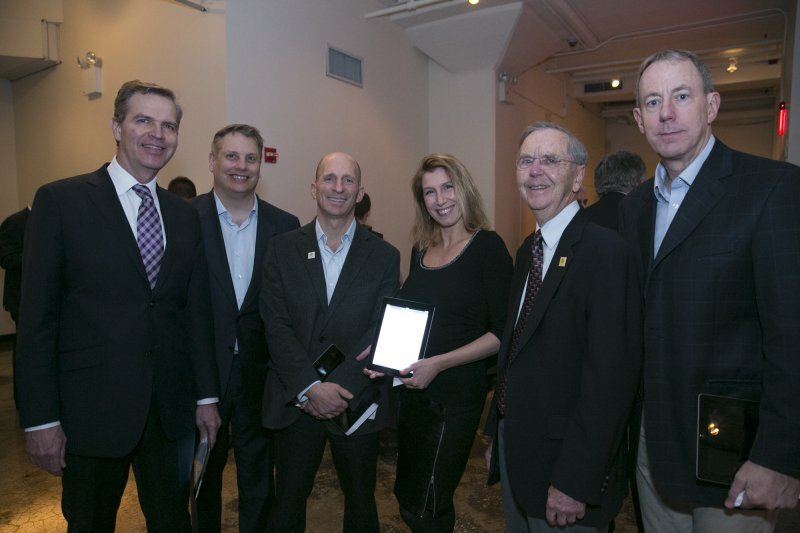 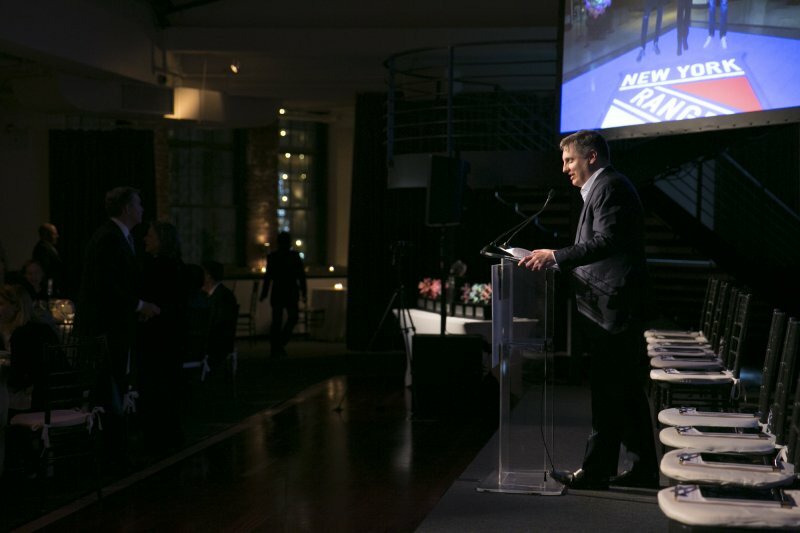 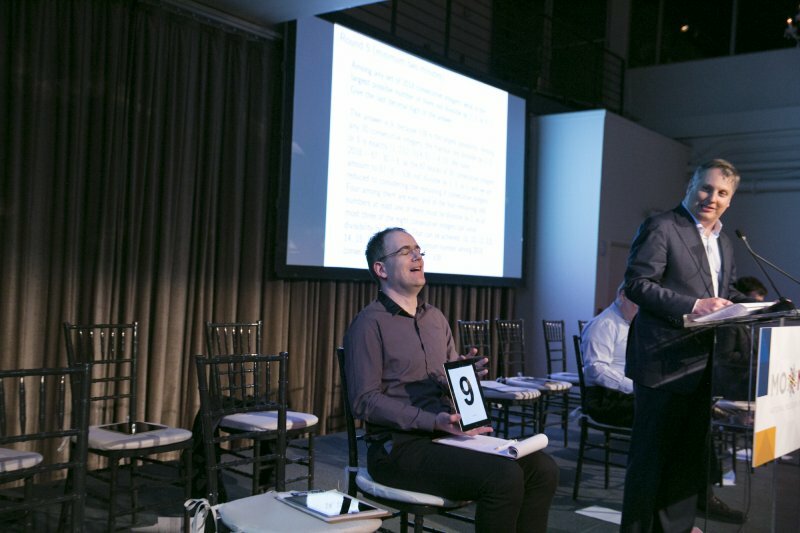 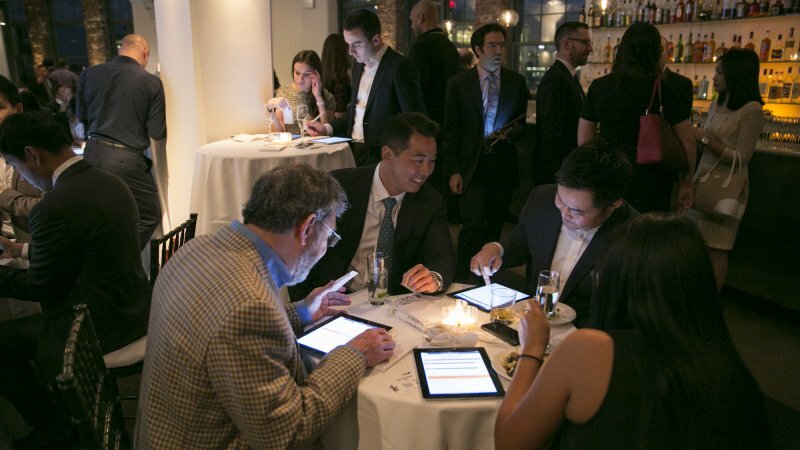 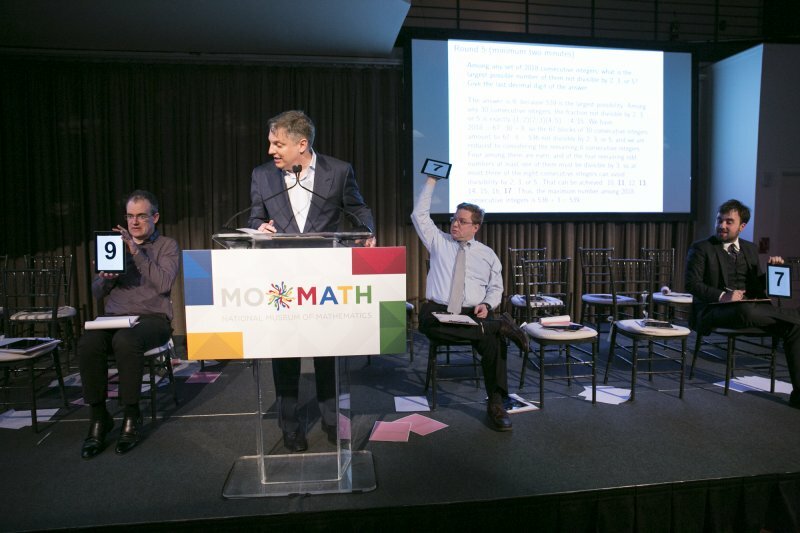 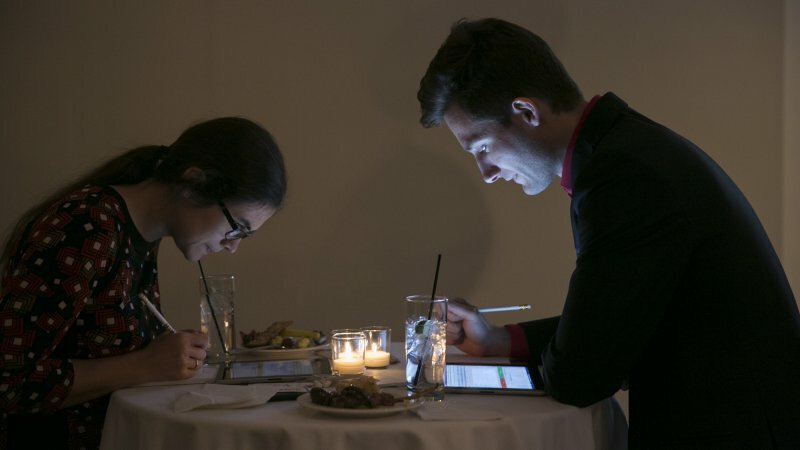 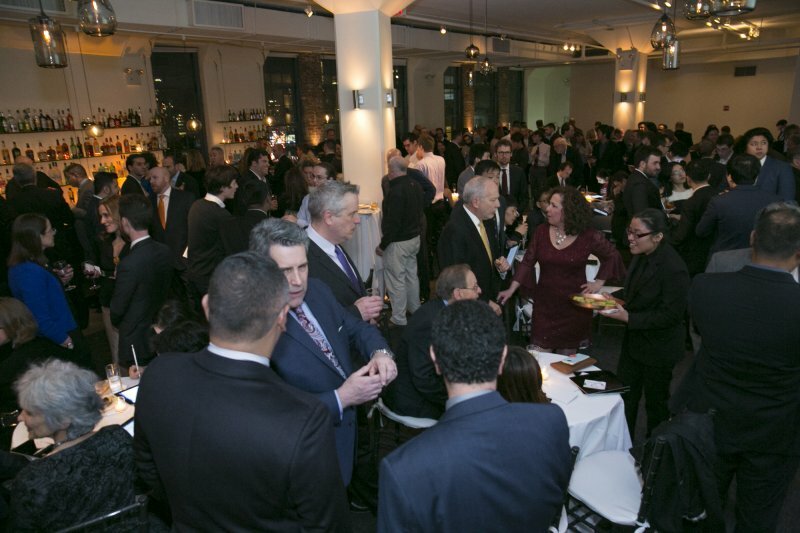 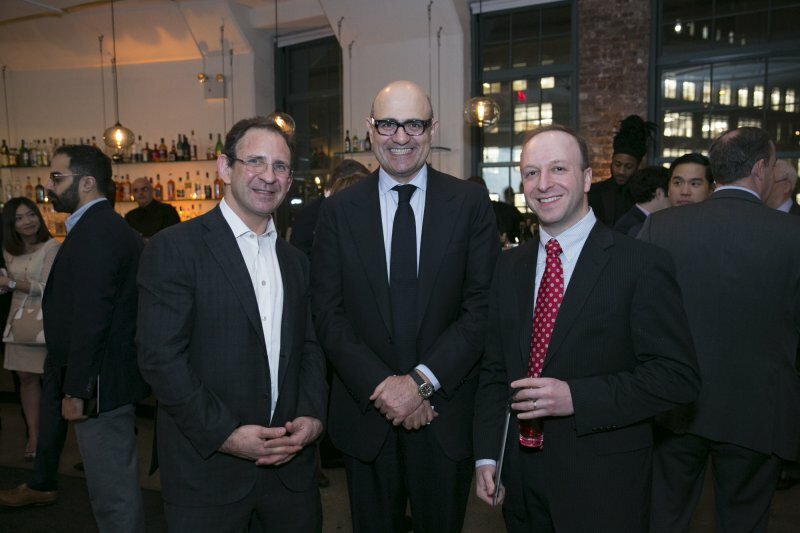 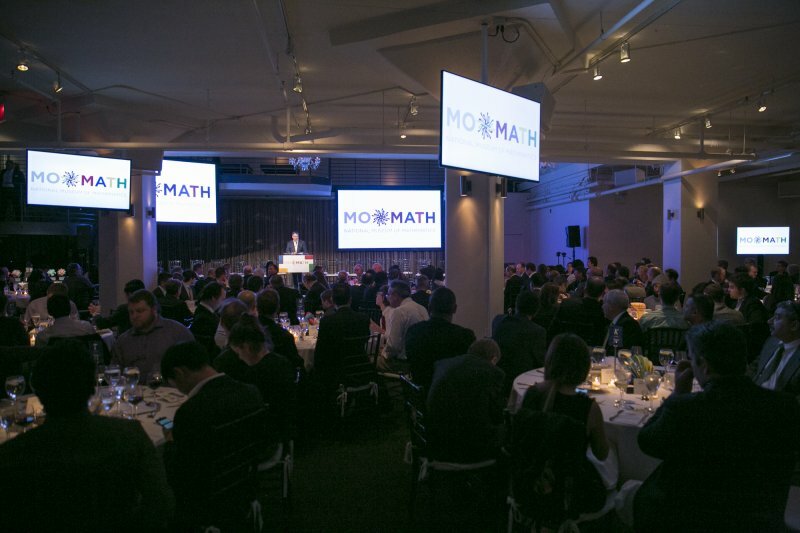 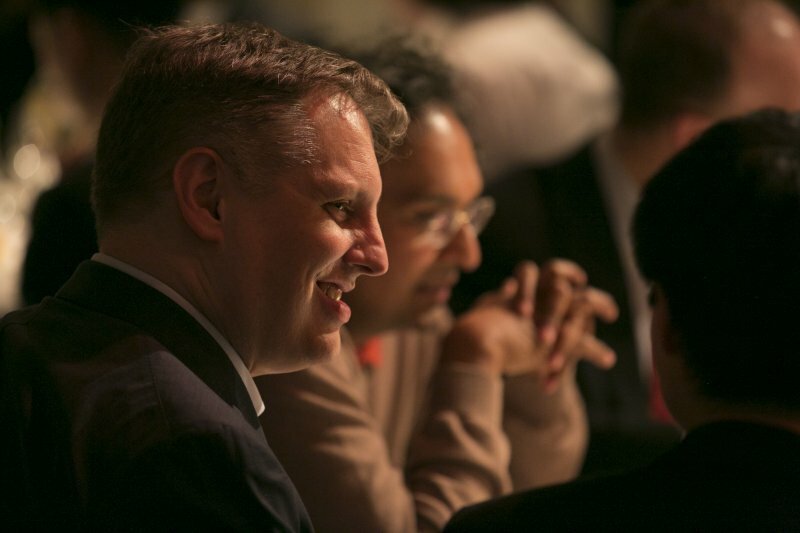 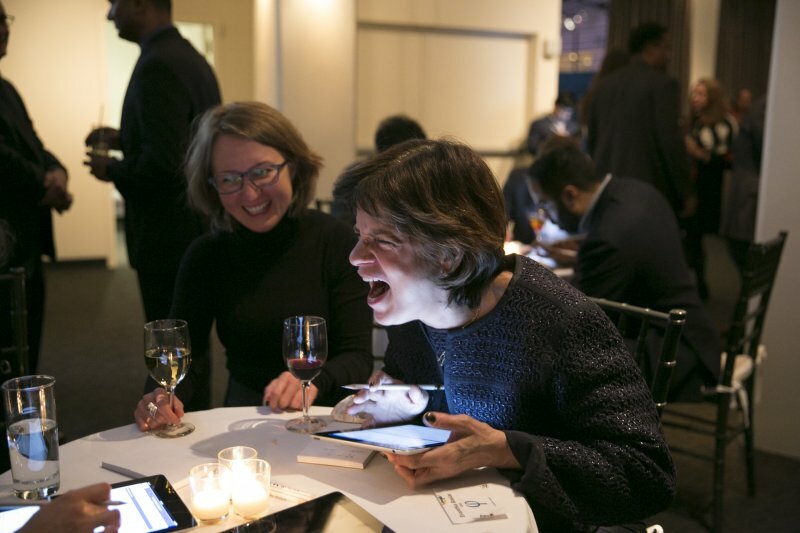 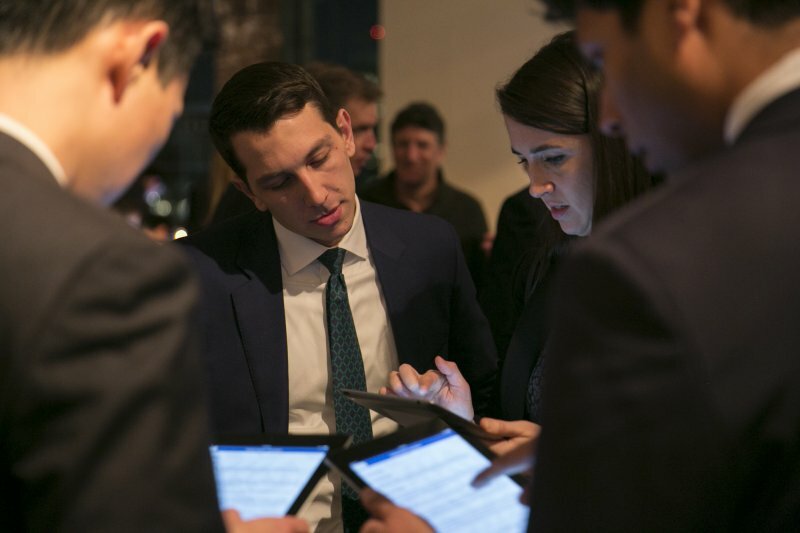 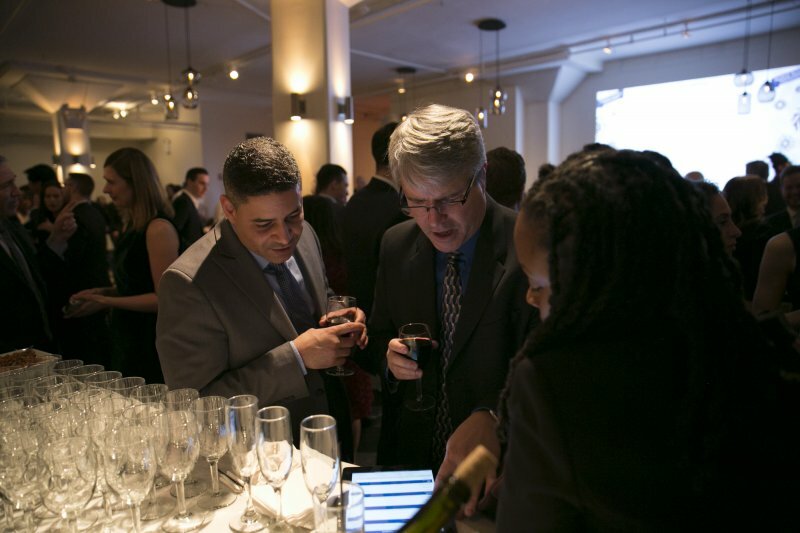 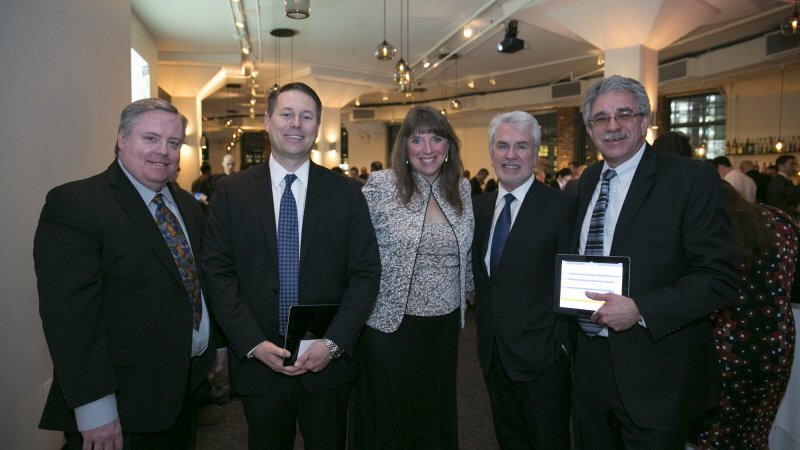 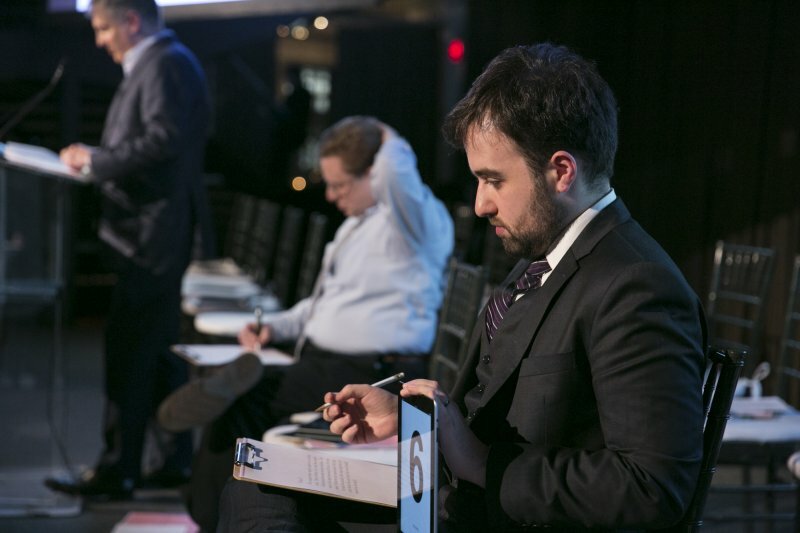 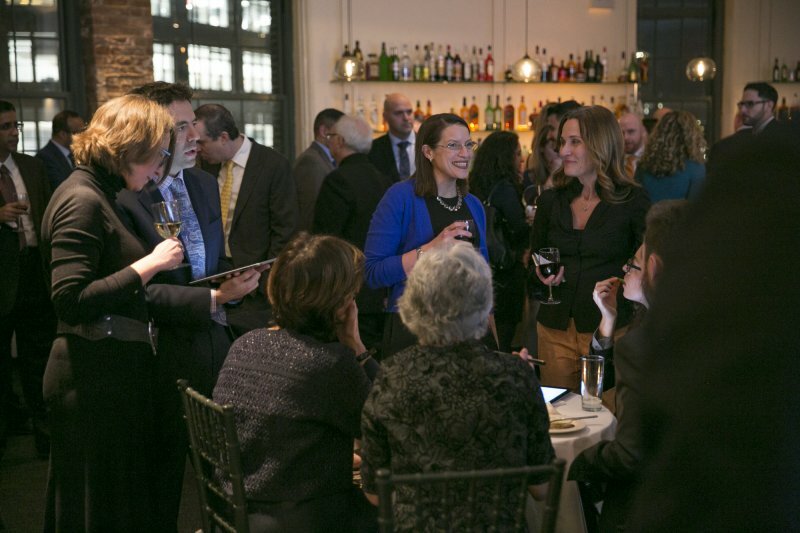 MoMath Masters tournament, the exciting competition and charitable fundraiser. 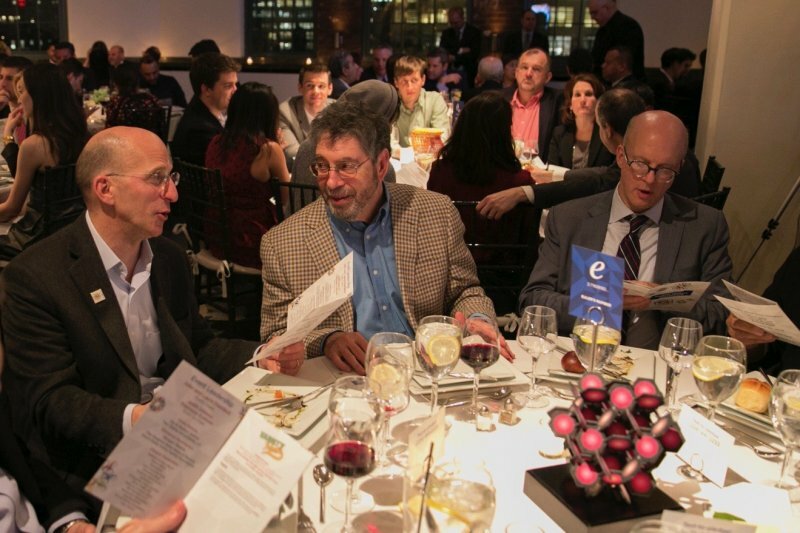 It’s not too soon to register for the 2019 tournament! See winners and photos from prior Masters tournaments: 2017, 2016, and 2015.